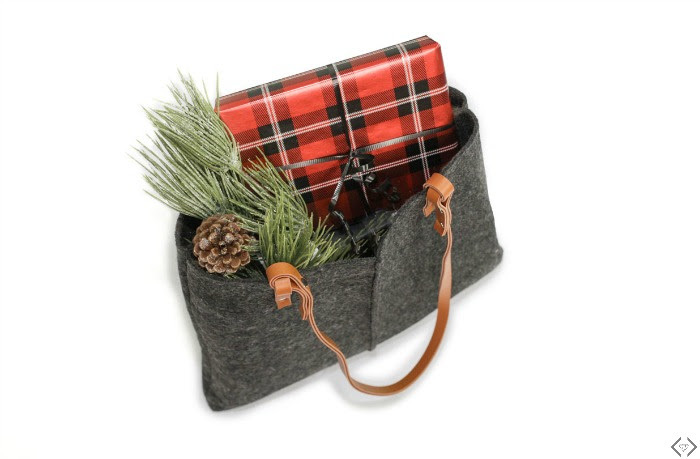 Our next day in Gift Week is all about bags; gorgeous felt and vegan leather bags that are the perfect everyday companion. These gorgeous bags feature simple, sleek designs that virtually go with anything in your wardrobe, and their large size makes them perfect to handle anything life throws at you. We love these for gifts because who doesn’t need a beautiful, chic handbag? Whoever gets this from you is one lucky person! 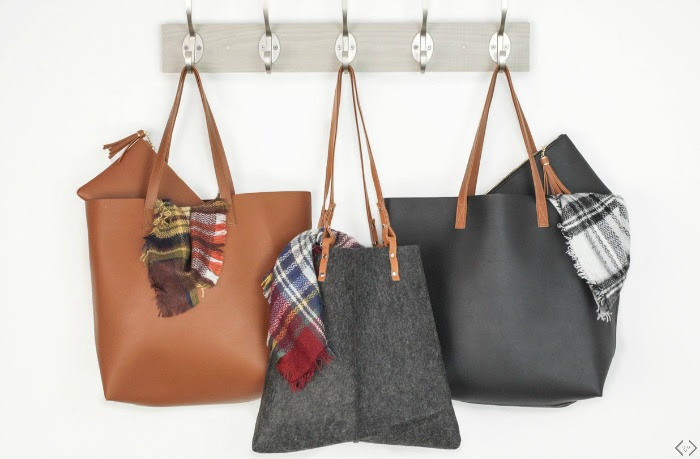 These bags are perfection down to every detail and normally cost double our retail price, but in the spirit of the holidays, Cents of Style is offering these half off of their price. Those are crazy savings! So you’ll definitely want to get one for yourself too; treat yourself!